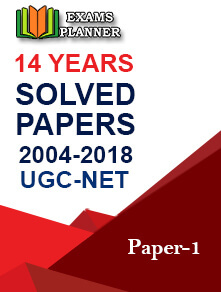 The fourth day of the UGC NET examination has been successfully completed on the 21st December 2018. The examination is conducted for determining the eligibility of Assistant Professor and Junior Research Fellows. 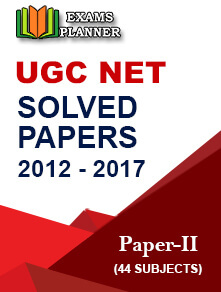 The UGC NET December session examination is being conducted through the online mode for the first time. Also, the National Testing Agency (NTA) is conducting the examination for the first time. Now, the responsibility of conducting the exam has been given to NTA. Earlier the exam was conducted by the Central Board of Secondary Education (CBSE). Each question will be of 2 marks. 30 minutes break will be provided between both the papers. Paper 1 tests the reasoning ability, general awareness, comprehension skills, etc. of the candidates. The paper includes 50 Multiple Choice Questions from various sections. 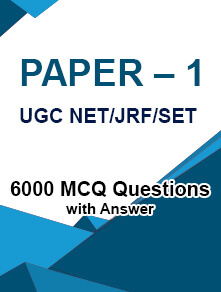 Let’s check the number of questions and difficulty level of each question in the paper. Paper 2 comprises of 100 Multiple Choice Questions from the subject selected by the candidates. Each question carries 2 marks. As per the candidates’ response, the difficulty level of the paper was from moderate to difficult. Candidates found the Paper 2 of the second shift difficult. The paper comprises of 100 objective type questions. Each question was of 2 marks.